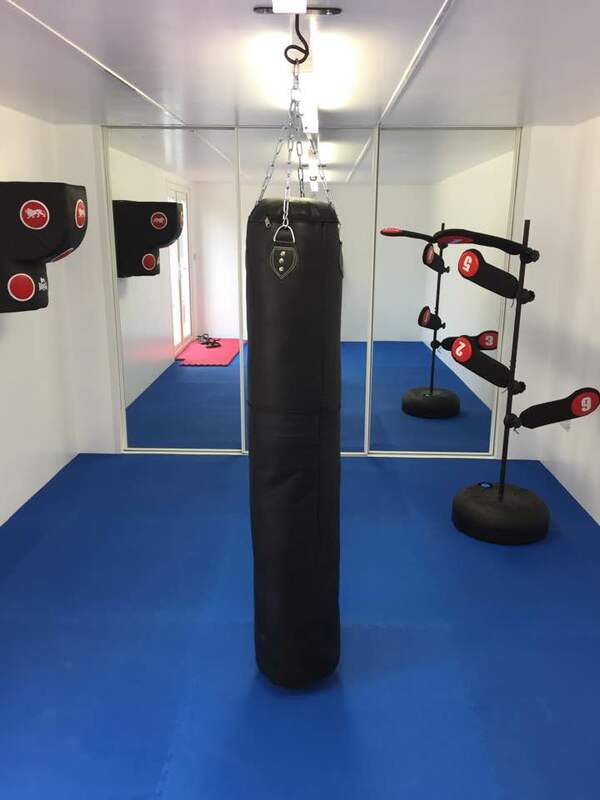 Master Jones has his own personal Martial arts studio in Bournemouth known affectionately as the ‘House of gain’ The studio is fully matted and has a wall of mirrors which are perfect for assessing technique. The studio has battle ropes, hanging bags, weights, punch bags, kickshields and a power tester. Sessions can be booked for whatever length you want, most choose an hour and are tailored to your needs, that maybe fitness, technique, sparring, power breaking or self defence, either way Master Jones will personally guide you through the whole process. All the clients who use the service are 'blown away' at the level of training and instruction.